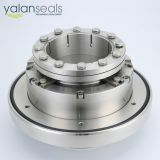 Structural Features: double end, balanced, independent direction of rotation, with cooling liquid inlet and outlet, cartridge mechanical seal. 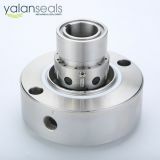 Industrial Standards: Not available right now. 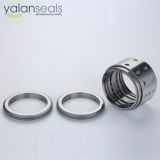 Scopes of Application: mainly used in high-pressure slurry pumps. 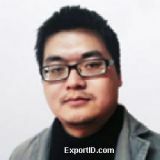 Mediums: paper pulp, coal cinder, slag, ash and other fluids with solid powder. 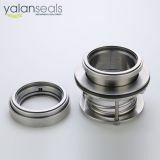 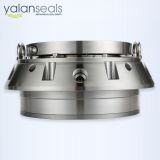 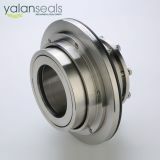 INQUIRY ABOUT YALAN ZSJGH-220 High Pressure Mechanical Seals for Slurry PumpsAnhui YALAN Seal Component Co., Ltd.